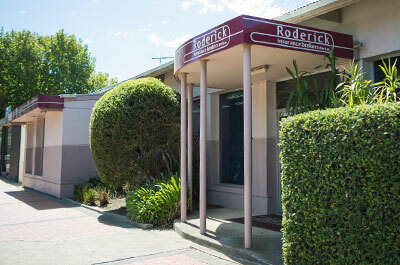 Roderick Insurance Brokers has been providing advice on farm insurance in the Geelong, Werribee and surrounding areas for decades. We understand the needs of those in regional areas and can tailor a farm insurance policy to suit you. There are many different risks that can be insured and we can explain the options, whether you want to rural insurance for buildings or crops, lowering your risk and making your life easier. We can insure large properties with extensive livestock, crops, machinery, farm vehicles, sheds and fencing. Rural insurance can also cover leisure or hobby farm properties that might only require home insurance and provide some farm buildings with public liability insurance to cover a few horses and sheep. 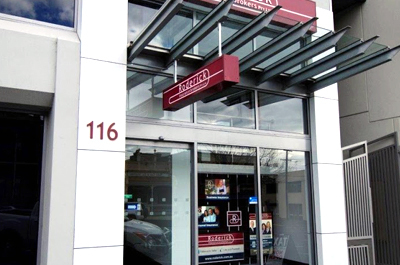 Please contact our insurance broker offices in Geelong or Werribee for more information. You can also request an insurance quote online or submit a business insurance claim. If you would like a quotation for Farm & Rural Insurance or would like advice as to whether you need this policy, please contact Roderick Insurance Brokers.